Black Walnut | Buckhannon, WV | AFP Logs & Lumber, Inc.
Walnut works easily with hand and machine tools, and nails, screws and glues well. It holds paint and stains very well for an exceptional finish and is readily polished. It dries slowly, and care is needed to avoid kiln degrade. Walnut has good dimensional stability. Furniture, cabinets, architectural millwork, doors, flooring, paneling, and gun stocks. 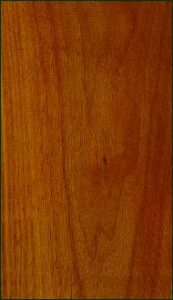 A favored wood for using in contrast with lighter-colored species. Generally available 4/4 through 8/4 thickness, limited availability 10/4 and thicker. 1.9% of total U.S. hardwoods commercially available.